Children and Young People have been placed at the heart of Government Policy during the first 100 days in office. 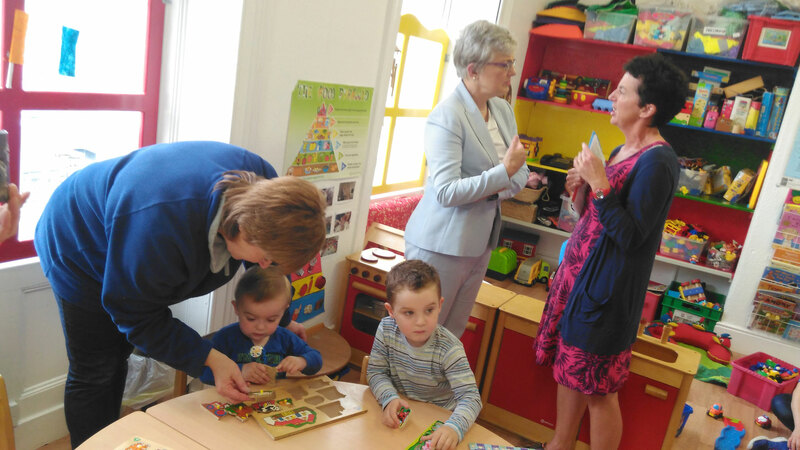 The first three months of the Government have been used to lay the foundations for accessible quality childcare, combating child poverty and homelessness while at the same time giving our young people a voice in the future of their communities and our country. A partnership approach has been developed with young people, parents and those providing services to our children which will be used to deliver real change during the lifetime of the Government. Getting out to meet and listen to young people, parents and those supporting and working with children on the ground has been the focus of my first 100 days as Minister. I am delighted to report that these views have fed directly into policy.By working together we are ensuring that a child’s focus is being brought to every area of Government. We have already seen firm examples of this in terms of the National Homeless Strategy, the North East Inner City Task Force as well as access to childcare. My engagement with young people and those who work with them will continue. Of course there are still many challenges ahead, but I believe that by continuing a partnership approach we can deliver an Ireland which truly cherishes all of its children equally.